In this week's show, Luke visits with Ashley Tompkins, PR Coordinator for Moody Gardens in Galveston. Ashley discusses all the attractions available at one of Luke's favorite destinations. 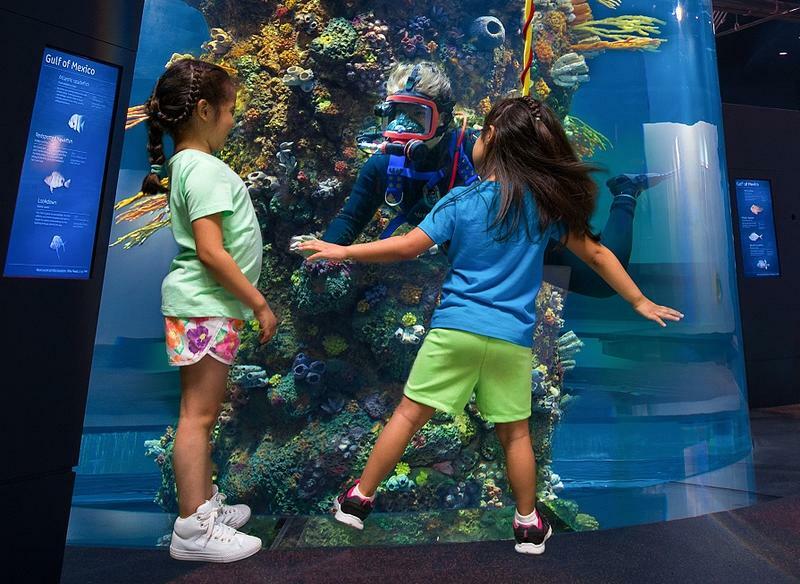 Moody Gardens, a non-profit organization, does a great deal to educate and entertain families traveling to Galveston and Luke includes it on his "must do" list every year. 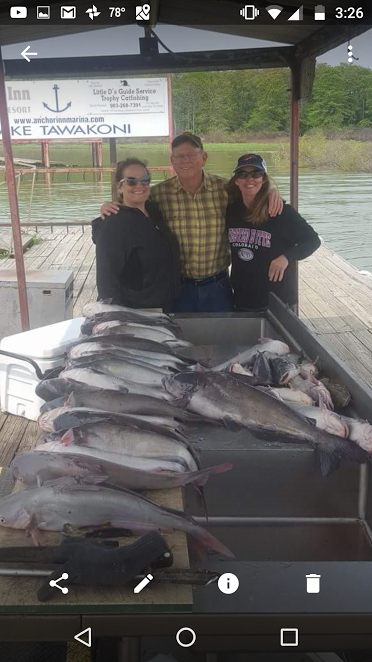 This week, Luke visits with Lake Tawakoni catfish guide David Hanson (903-268-7391) and discusses a recent trip with Luke, his daughter Ashley and her two children Anna and Conner. Today's theme is introducing youngsters to the sport of fishing. Tune in and learn the do's and dont's of getting kids "hooked" on fishing. 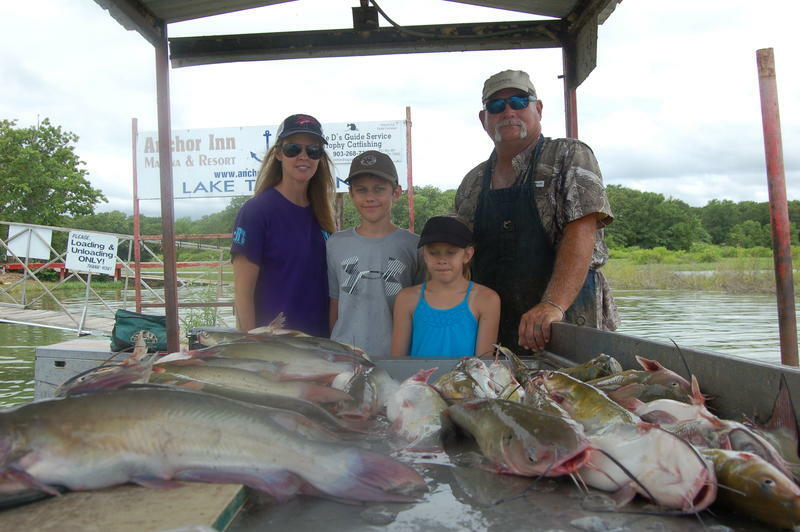 Catching Catfish Over "Baited Holes"
This week, Luke visits with Lake Tawakoni catfish guide David Hanson (903-268-7391) and discusses catching channel catfish over holes baited with soured grain. 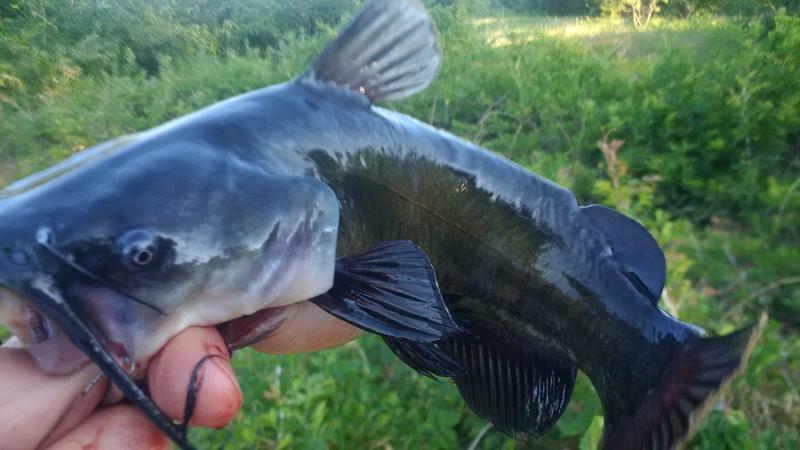 Fishing "baited holes" is a sure fire way of concentration channel catfish during the summer months on any lake with a healthy population of catfish. 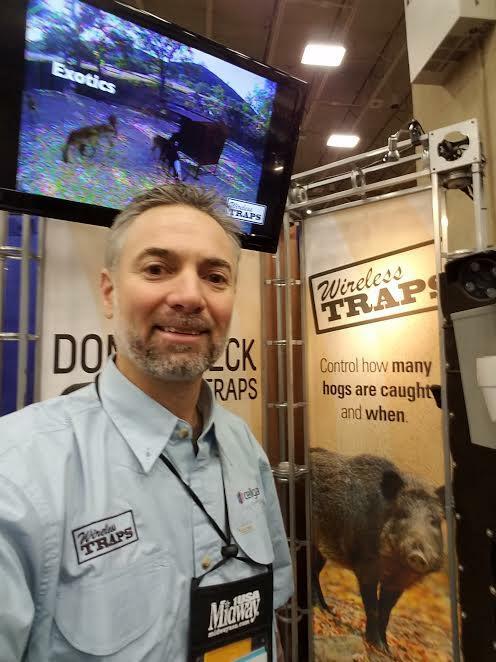 The topic of Luke's outdoors show this week is trapping wild hogs and James Lynch with WirelessTraps (www.wirelesstraps.com) is this week's guest. Tune in and learn how to catch numbers of hogs the wireless way. This week Luke visits with his long time friend, guide Larry Large, and talks about hunting black bear in Colorado. The ranch Larry has under lease is literally crawling with bear and Luke and Larry discuss the different ways they hunt them. 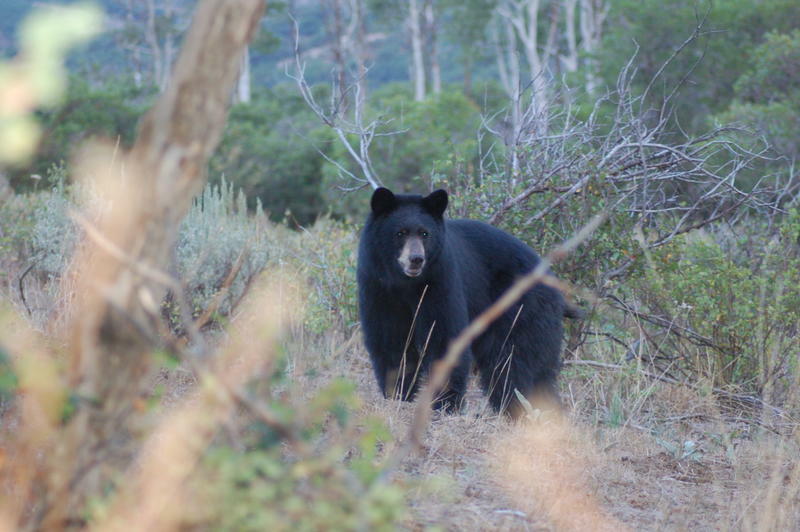 To learn more about the bear hunts, visit www.huntingeasttexas.com or contact Large at 970-819-3464. 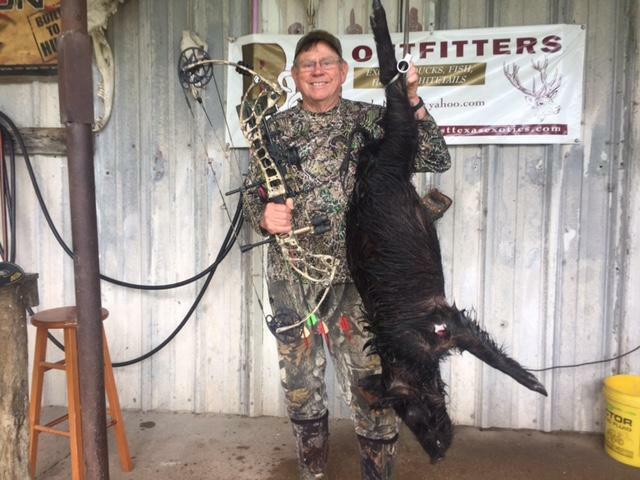 Luke's guest this week is Scott Dover, president of Texas Hog Hunters Association. 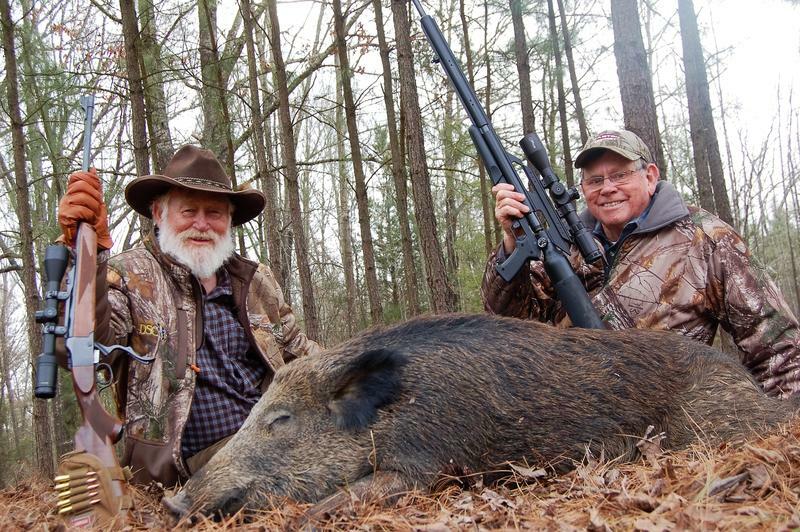 Tune in and learn all about this organization that, along with Wild Boar Meats, led the fight against the use of Warfarin to poison wild hogs. Scott also discloses details about a brand new free magazine "The Sounder" that debuts the first week of June. This week, Luke tells about his early days in the outdoors and how hunting and fishing has changed through the years. Luke joins us this week from the backwoods where he has been hunting hog. He'll have some hunting tips as well as some advice on cooking up some delicious wild hog. 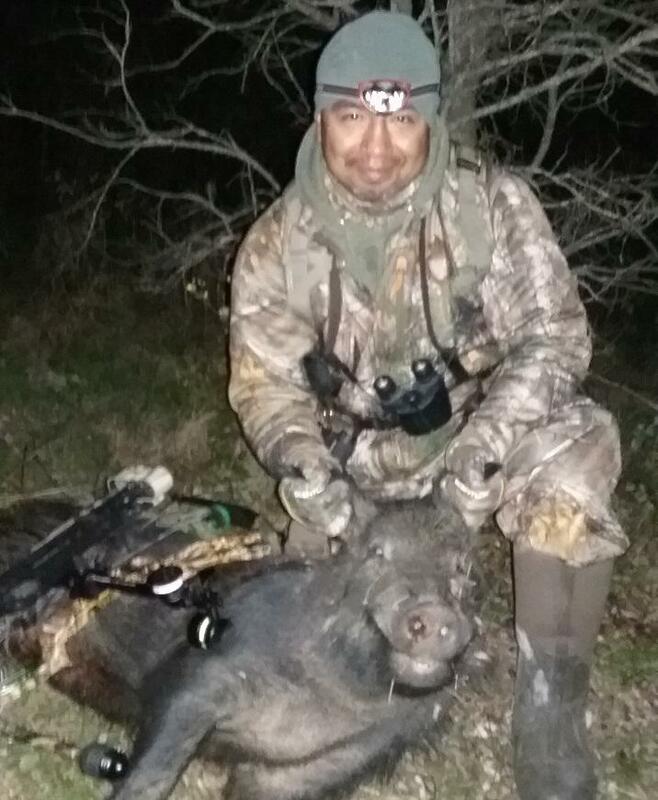 Luke Clayton talks about wild hog hunting with his new Darton Maverick 2 (www.dartonarchery.com) while hunting with his friends at B & C Outfitters (www.easttexasexotics.com). This week Luke visits with veteran Galveston fishing guide Capt. Mike Williams (www.galvestonfishingguides.com). Capt. 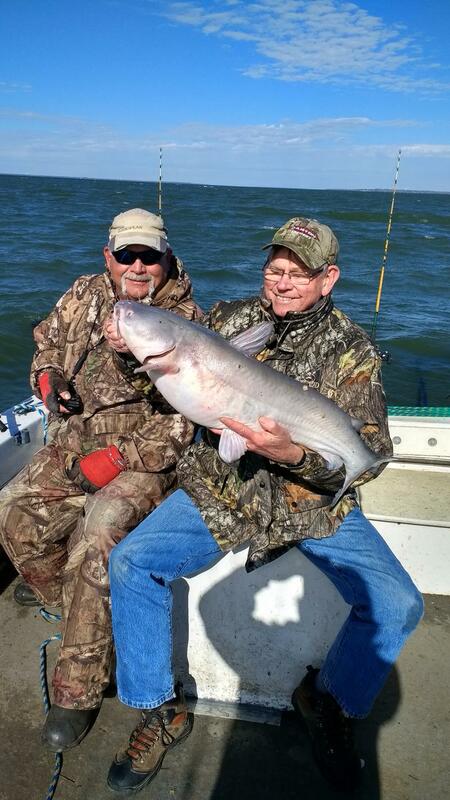 Mike has logged in more hours fishing the Galveston Bay System than any other man, alive or dead. In this weeks show, Capt. 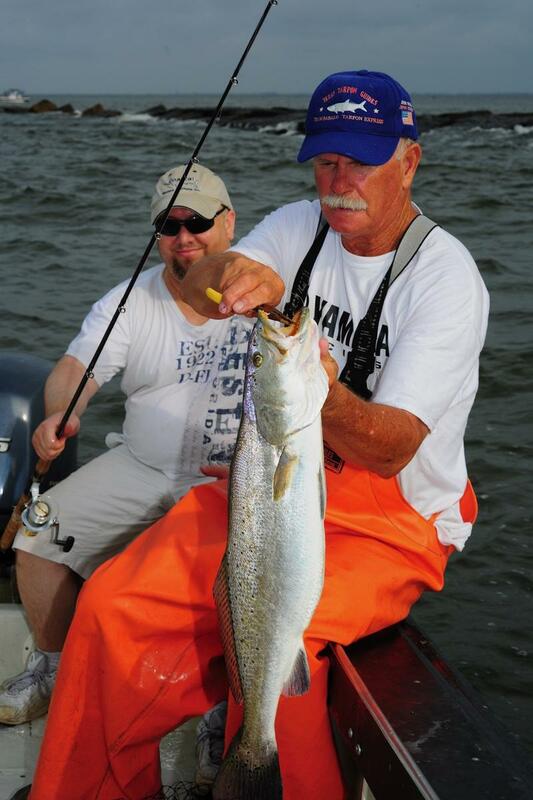 Mike discussed the current pattern for speckled trout fishing and... other interesting "Satly" topics. 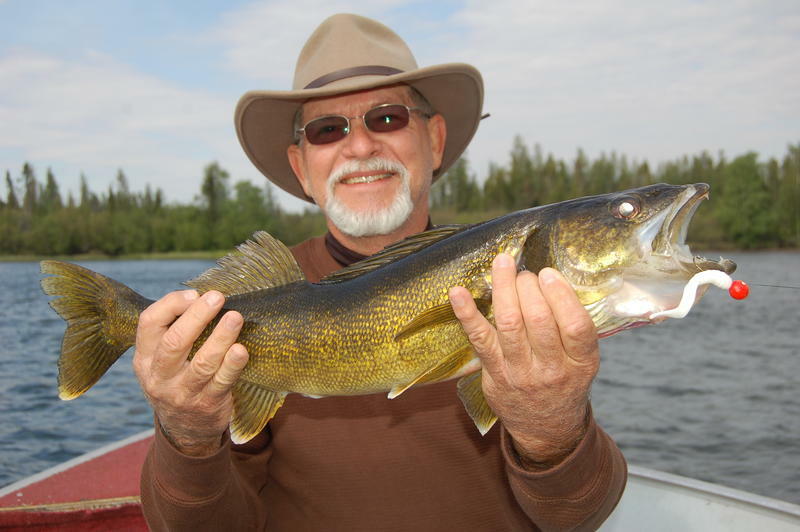 Luke's guest this week is noted fishing guide Capt. Mike Williams (www.galvestonfishingguides.com). 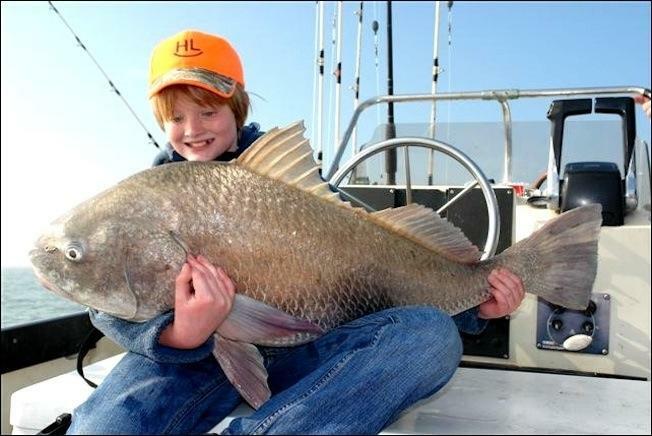 Mike and Luke are talking about the annual black drum run which just so happens to occur during spring break. A trip to the coast is always fun and a great way to celebrate the coming of another spring! Tune in and listen, today's show might just solve your question of "What do we do for Spring Break"? Join Luke and his guest Josh Schwartz with Mepps Lures (www.mepps.com) this week and learn a bit about the history of Mepps Lures; how to recycle squirrel tails and best baits for catching those hard fighting fish from northern waters as well as here at home! This week, Luke's guest is Matt Ashcraft, helicopter pilot and owner of Freedom Helicopters. 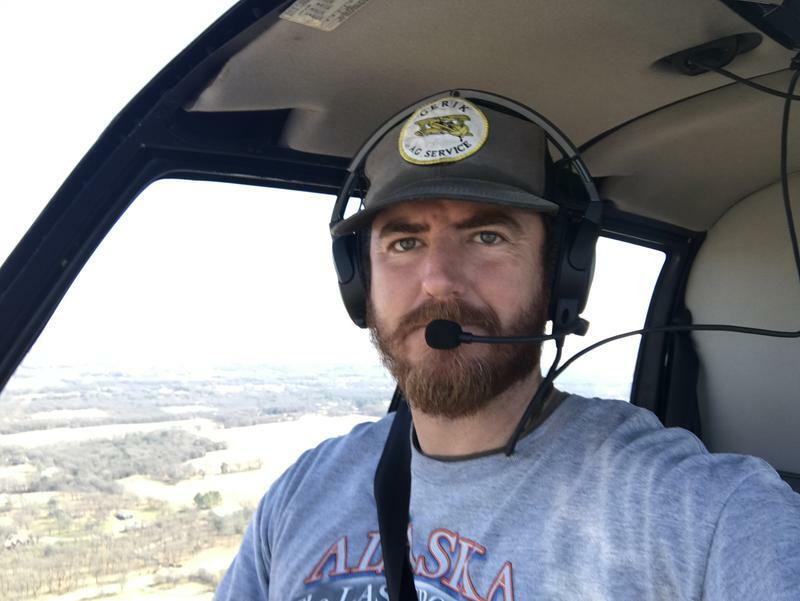 Matt gives a unique "insider's" prospective on controlling wild hog populations from the air. 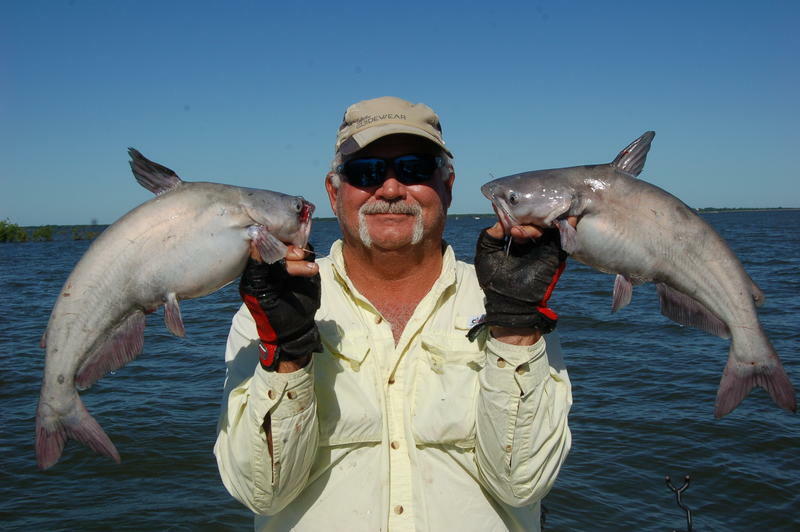 Listen to audio from an awesome trophy blue catfish trip earlier this week at Lake Tawakoni. Jason Bearden from Duck Bang Radio is the special guest this week from Luke's country cabin retreat. 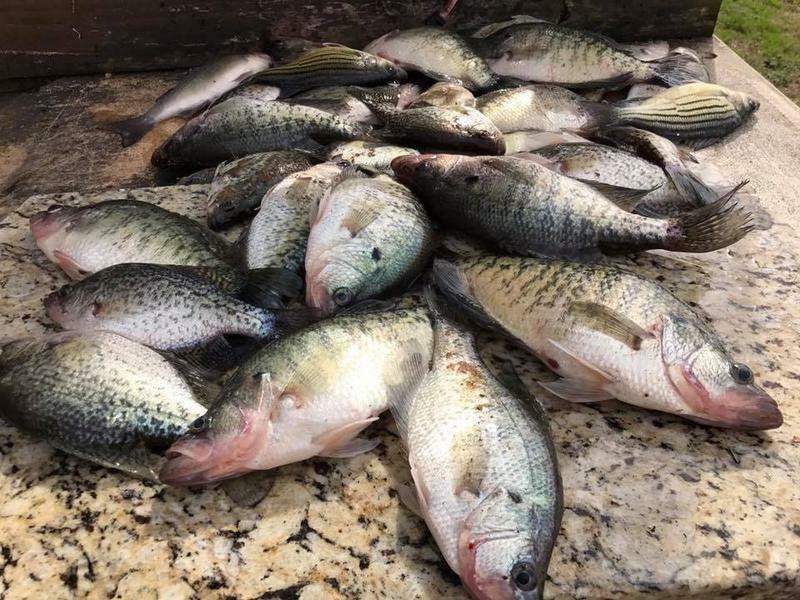 These 2 seasoned outdoorsmen discuss some of their favorite campfire cooking techniques and duck hunting in Kaufman county. Join Luke and his longtime friend Larry Large (www.huntingeasttexas.com) around the campfire for this weeks show. 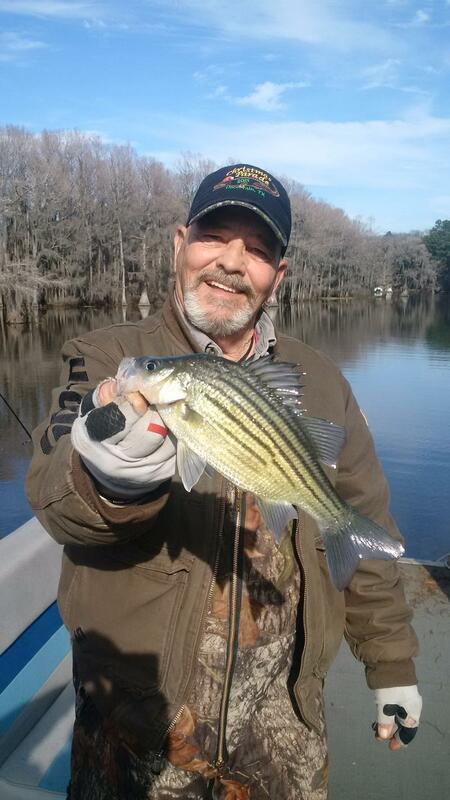 These veteran outdoorsmen have spent a lot of time together on the water and in the woods hunting. They share a few of their adventures in this weeks show. 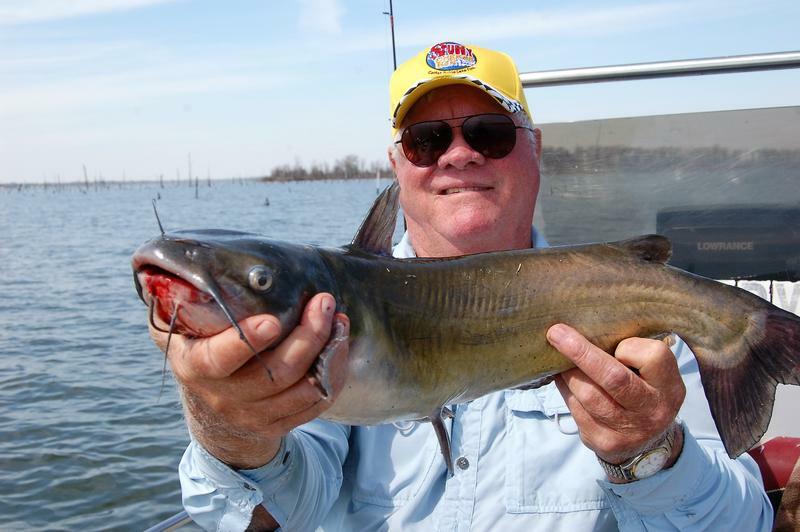 Catfish anglers will want to make sure and tune in this week. 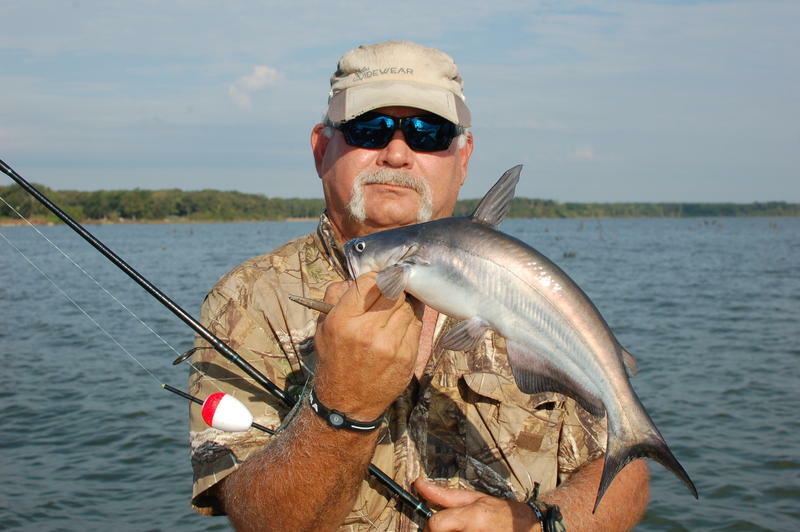 Lake Tawakoni guide David Hanson divulges a new pattern that is producing lots and lots of blue catfish weighing between 2 and 6 pounds with the occasional larger fish. 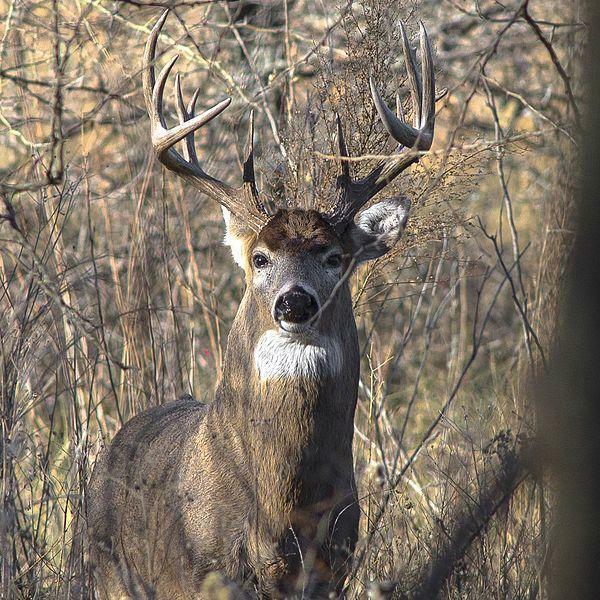 This pattern should hold steady until the onset of cooler weather when the trophy blue season begins. You will also learn a couple of tasty camp recipes. It's no longer necessary to drive for many hours to get in on some very good goose hunting. This week, Luke visits with Rick Hrncir with Family Affair Guide Service (www.familyaffairguideservice.com) and talks about hunting "close to home" geese! 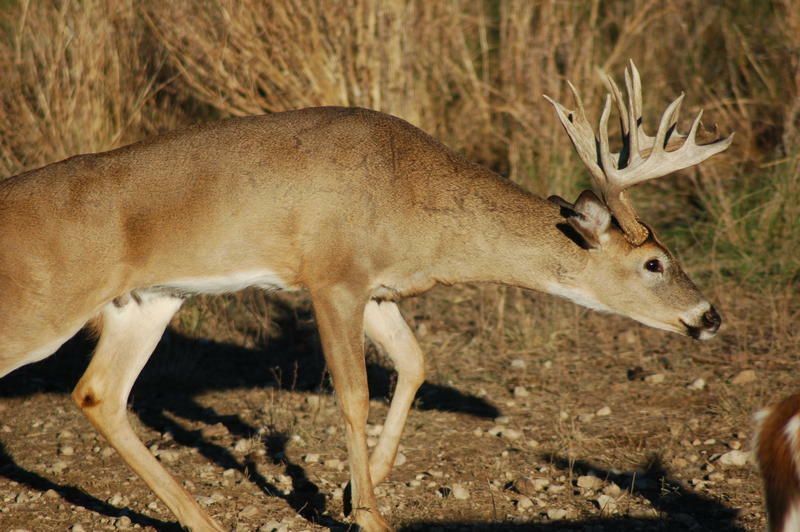 Luke travels out to far west Texas on a deer hunt with his friends Steven Ray and Larry Weishuhn. Steven invented the Rattling Forks (www.rattlingforks.com) and he puts them to use bringing in some big bucks this past week. The show is recorded from the deer camp and while hunting. Luke "takes you with him" this week. 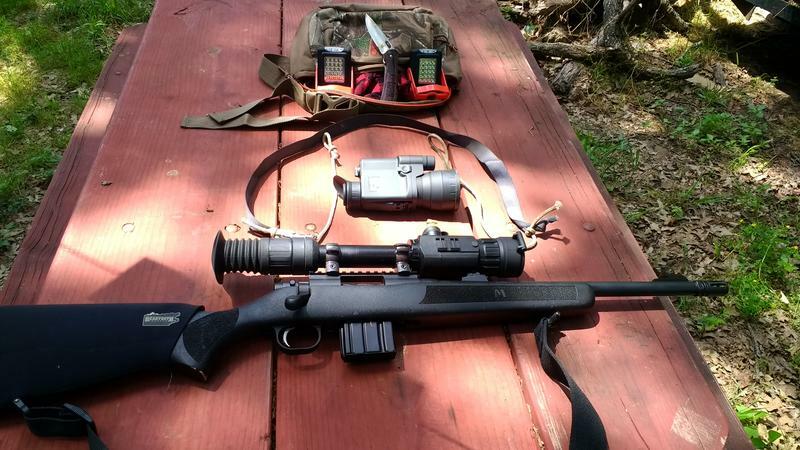 This week, Luke solo's without a guest and shares a comical muzzleloading story that occurred almost two decades ago. 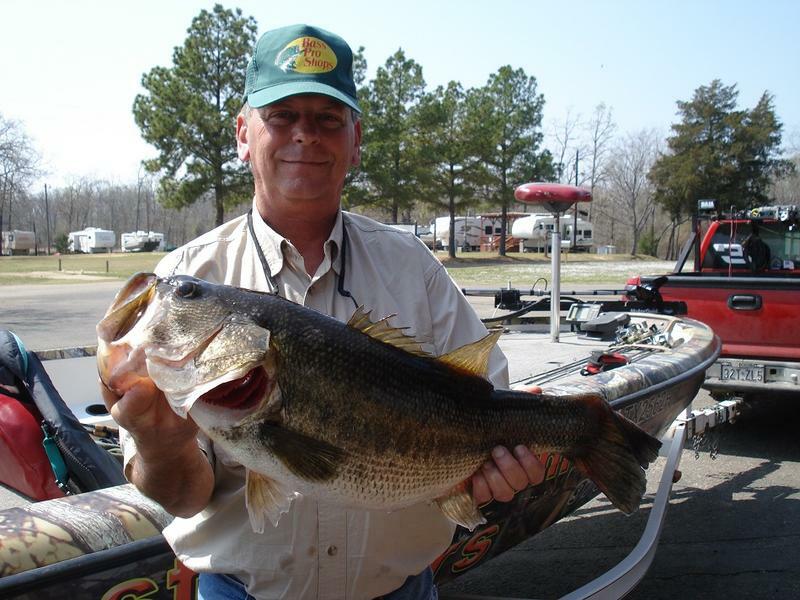 Join Luke and his guest Billy Carter (www.spatterdock.com) and learn all about the excellent hunting and fishing currently underway at Lake Caddo. 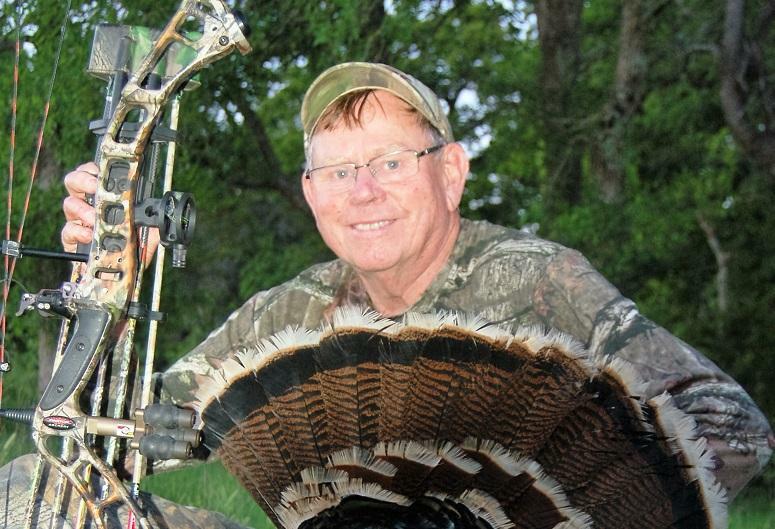 This week, Luke's guest is Kenneth Burk, owner of Burk's Quail Run (www.burksquailrun.com) near Gilmer, Texas. 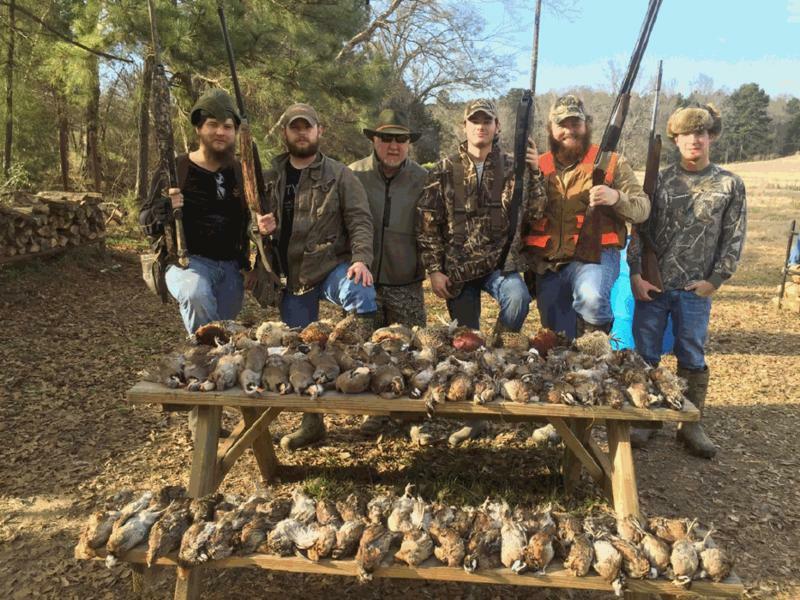 Luke and Kenneth talk about shooting upland birds behind well trained pointers.